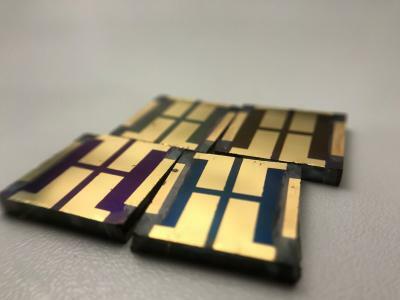 Perovskite-based solar cells are approaching the stability – under working conditions – necessary to be trusted as potential commercial products. The major concern is the materials used, particularly spiro-OMeTAD – the most widely used HTM, which is prone to degradation. Therefore, current research is focused on finding alternatives. “Scientists have been designing new molecules that could replace spiro-OMeTAD for years. Looking for molecules with similar electrical and optic characteristics than spiro-OMeTAD and hoping to get similar results. But when testing new HTMs, instead of getting similar results, the cells worked very badly. So, we decided to understand why this happened,” explains Núria F. Montcada, a postdoctoral researcher at the Palomares group and one of the first authors of the paper.